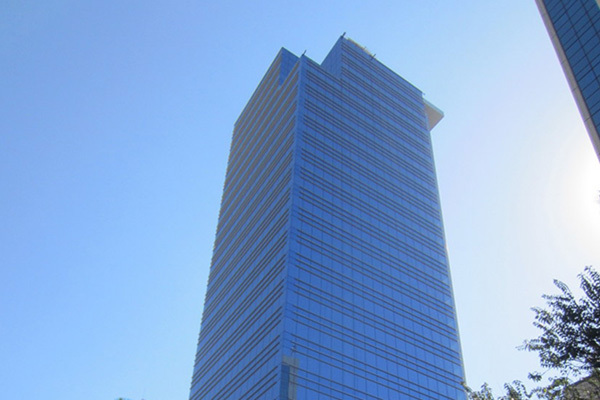 Our Belo Horizonte studio in one of the best business areas. 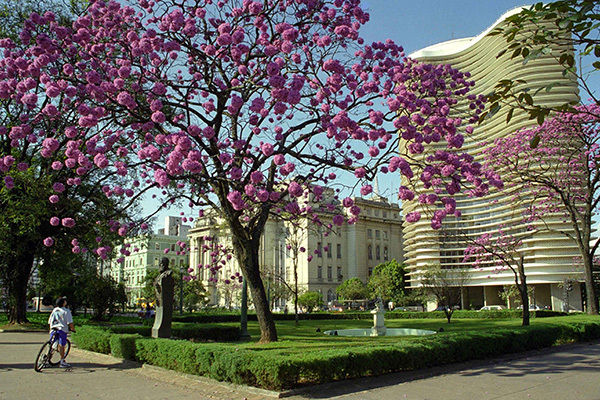 Belo Horizonte is the capital of the state of Minas Gerais, Brazil's second most populous state. The region was first settled in the early 18th century, but the city as it is known today was planned and constructed in the 1890s, in order to replace Ouro Preto as the capital of Minas Gerais. 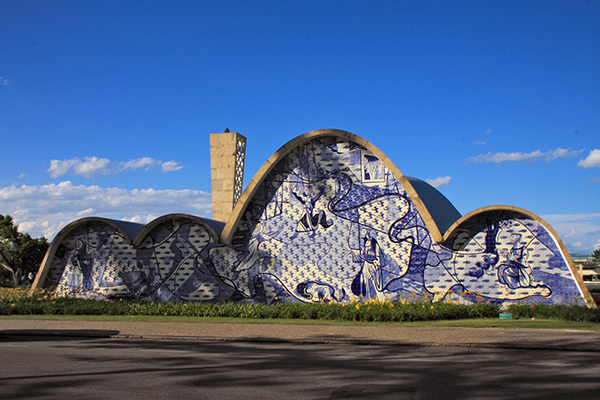 The city features a mixture of contemporary and classical buildings, and is home to several modern Brazilian architectural icons, most notably the Pampulha Complex. We are at the 9th floor.